Hot and dry summers remind many of us to conserve and capture every water drop during the winter rains. Here are a few tips to keep your home free from stagnant water before mosquito season arrives and help ensure your family and community “Fight the Bite” early in the year. Mosquitoes can lay eggs in the smallest places – even a bottle cap! Look inside your home and yard for anything that can hold water such as vases, buckets, plant saucers, old tires, a fountain, unmaintained swimming pool, yard drains, and even in the leaves of plants. Identify all the containers and TIP the water into the grass once a week and TOSS out unused containers or store them to prevent them from collecting water in the future. 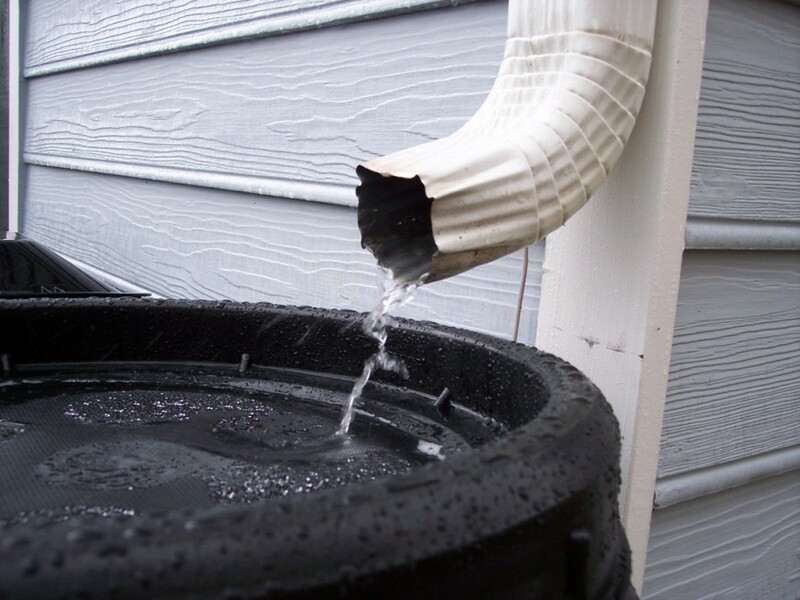 As Southern California residents, water conservation is a must and rain barrels are an easy way to capture rainwater for future use. 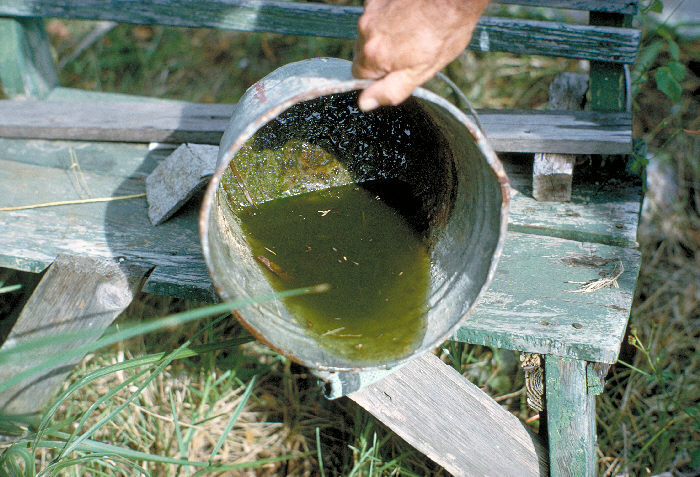 Harvest water and not mosquitoes by covering all barrels with tightly fitting lids/caps on all openings or 1/16 inch fine screen mesh. Try to use that water first and empty barrels completely between rains. Check the containers and screens for holes at least once a month to prevent mosquitoes from entering and laying hundreds of eggs. While yard drains help relieve drainage issues in your lawn, they can also create a mosquito nightmare. 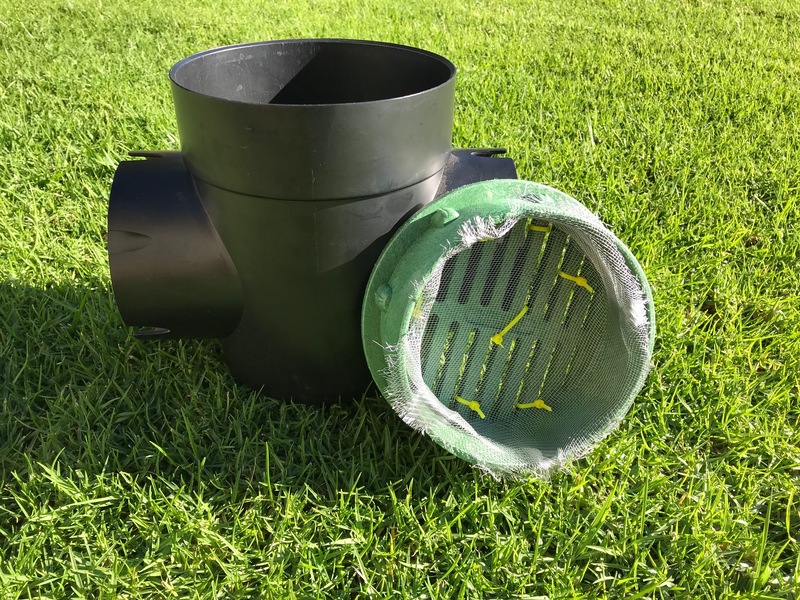 These catch basins help filter out water into an underground pipe to prevent flooding in your yard, but the bottom of the basin is a perfect home for invasive Aedes mosquitoes to lay their eggs – creating a hard-to-reach mosquito source. Keep your yard puddle- and mosquito-free by attaching a double-layer of 1/16 inch fine mesh to the inside of the catch basin grate. 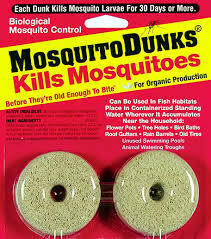 If you must keep stagnant water for more than five days (the time it takes an egg to hatch and develop into an adult mosquito) then use natural mosquito control products containing Bti. You can find these products at your local home improvement store. Place them in ponds, fountains or rain barrels according to label directions and monitor them regularly to ensure it is working. We’re living in a new mosquito world! The invasive Aedes mosquitoes have made Southern California their new home and they’re looking for the smallest amount of water to lay their eggs. 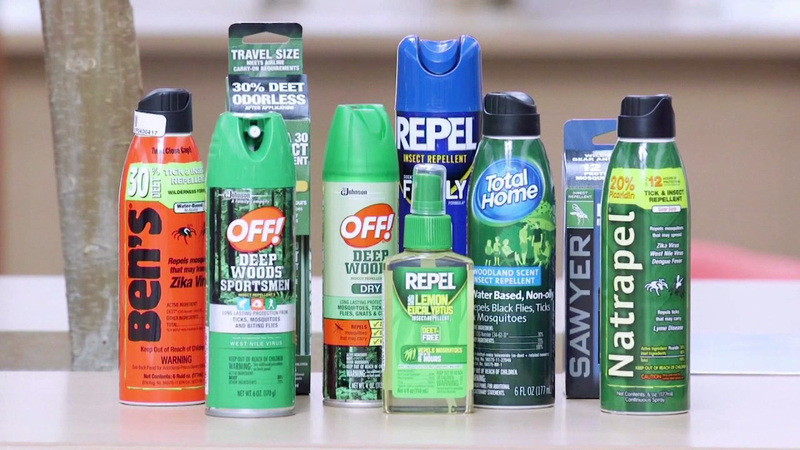 Protect your family and community from mosquito-transmitted diseases like Zika, dengue fever and Chikungunya by wearing insect repellent with one of the following active ingredients: DEET, Picaridin, Oil of Lemon Eucalyptus or IR3535. Remember to look in and around your house for any standing water – especially after a rain. 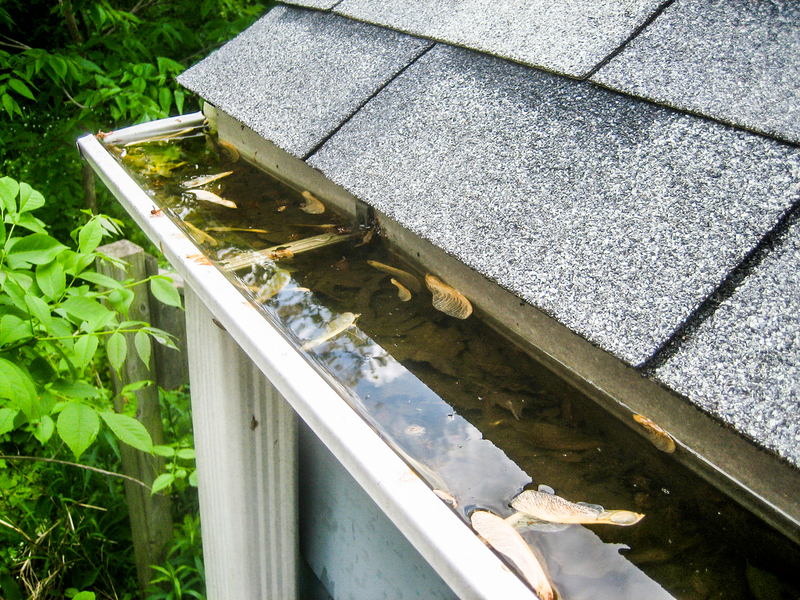 Learn more about common home and yard places where stagnant water collects here.